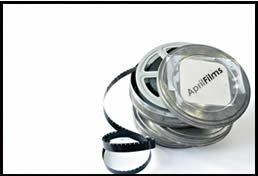 About: April Films is an Independent Film Production Company. We strive to produce high quality pictures, and pride ourselves on our commitment to excellence. If you require more information, please contact our offices directly.